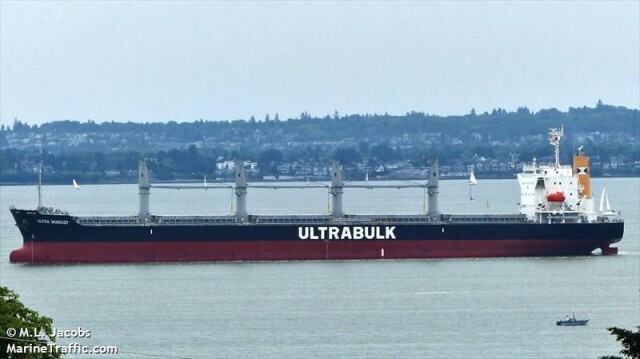 The 180 meter long, 38215 dwt bulk carrier Ultra Vanscoy collided with a fishing boat off Gulei, Fujian, China. The fishing boat quickly sank. One crewman perished and another 4 men will reported as missing. 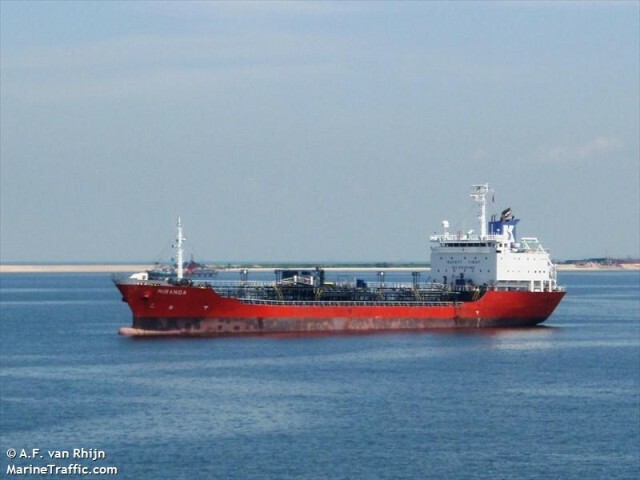 The 120 meter long, 8522 dwt tanker Woojin Chemi struck and sank a fishing boat off Fuzhou, China. The fishing boat quickly filled with water and sank. Six crewmen were rescued, but 2 others were reported as missing.